WRITTEN BY CHUCK DIXON; ART BY BUTCH GUICE; COVER BY GUICE AND DREW GERACI. 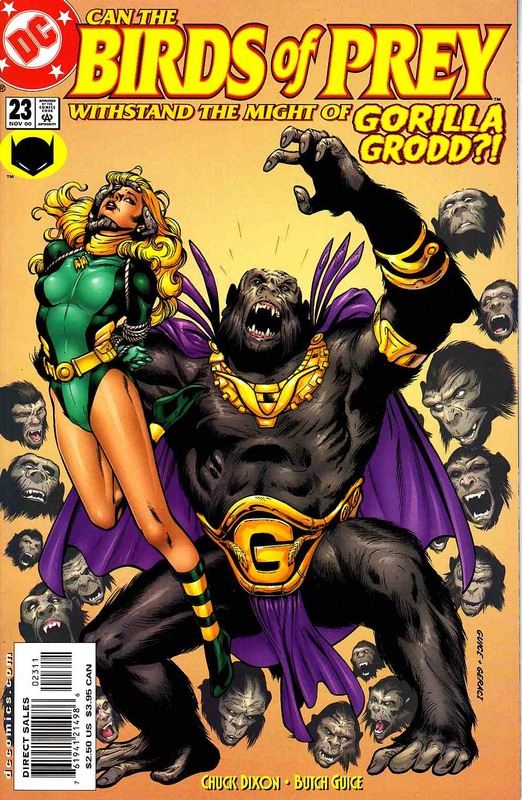 In the heart of Gorilla City, Black Canary and Lady Vic go up against Gorilla Grodd and his legion of followers in search of a precious prize. But why is Deathstroke skulking through the hidden city with his own agenda?